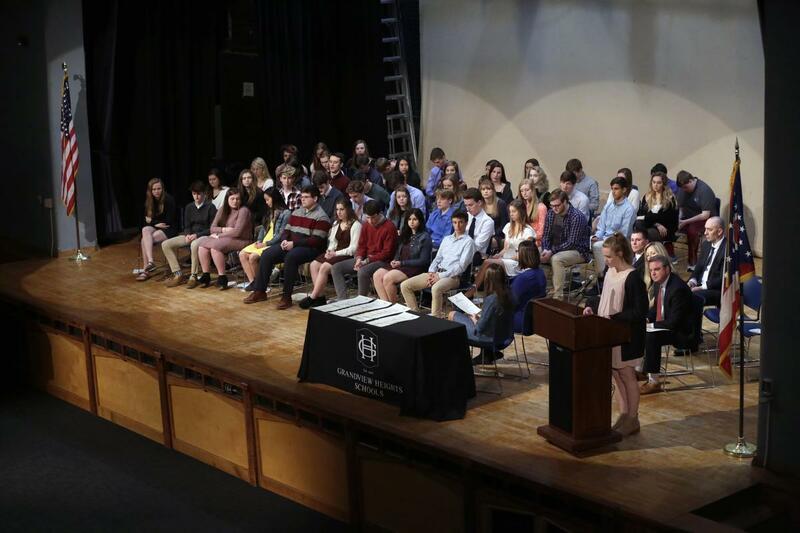 On Monday, April 1, 2019, the Grandview Heights High School Alphega Chapter of the National Honor Society held its induction ceremony and welcomed 48 new members who display the following qualities: character, leadership, scholarship, and service. Each member is required to complete 50 hours of community service. This year’s induction class had a combined 3,800 hours of community service which averages 30 additional hours over the completed 50 hours. 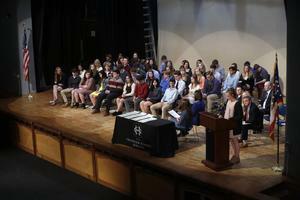 Fellow students, staff, administration, and family members attended the induction ceremony and Assistant Principal Shawn Hinkle gave the keynote message. 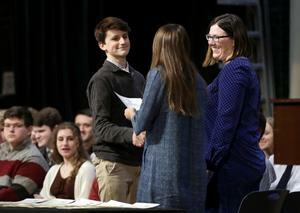 Congratulations to Sam Amurgis, Taylor Beight, Luke Berlin, Claire Bower, Spencer Browning, Emily Bullock, Janey Coplan, Ross Day, Paige DeNiro, Liza DeVere, Oscar Dunkle, James Elliott, Izzy Evans, Charlie Ferguson, Daniel Field, Jack Freeman, Taylor Fultz, Hallie Georskey, Bryan Gilleland, Emma Hall, Ginny Haupt, Sally Hofmans-Currie, Addison Holcomb, Charlie Jones, Josh Keil, Jack Kessler, Lara Kowalcyk, Emmalyn Kukura, Ravi Kumar, Luke Lachey, Lauren Leach, Mabel Mattingly, Liz McDermott, Leila Meyer, Christopher Miller, Claudette Moul, Ethan Page, Ava Rehbeck, Jenna Richards, Josh Roemer, Georgia Ryan, Amelia Sturbois, Carter Taylor, Lance Trares, Annie Volker, Meghan Watters, Brian Wood, and David Zimmerman. 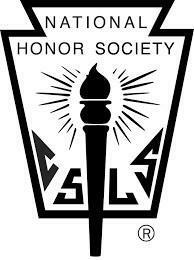 National Honor Society advisors are teachers Maria Murphy and RaeAnna Wieland. 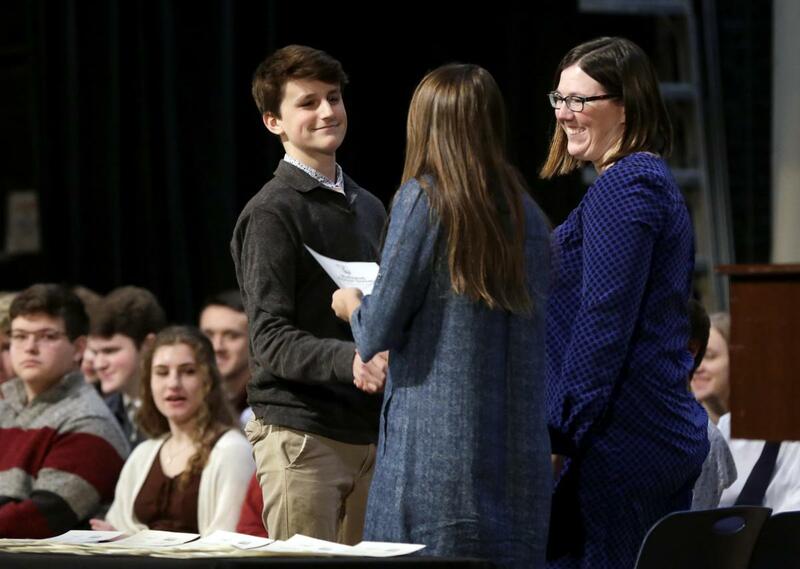 Ross Day accepts his certificate from NHS Advisors Maria Murphy and RaeAnna Wieland. 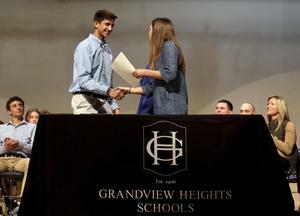 Ravi Kumar accepts his certificate from NHS Advisor Maria Murphy while Assistant Principal Shawn Hinkle, GHHS Principal Rob Brown, and Chief Academic Officer Dr. Jamie Lusher look on. 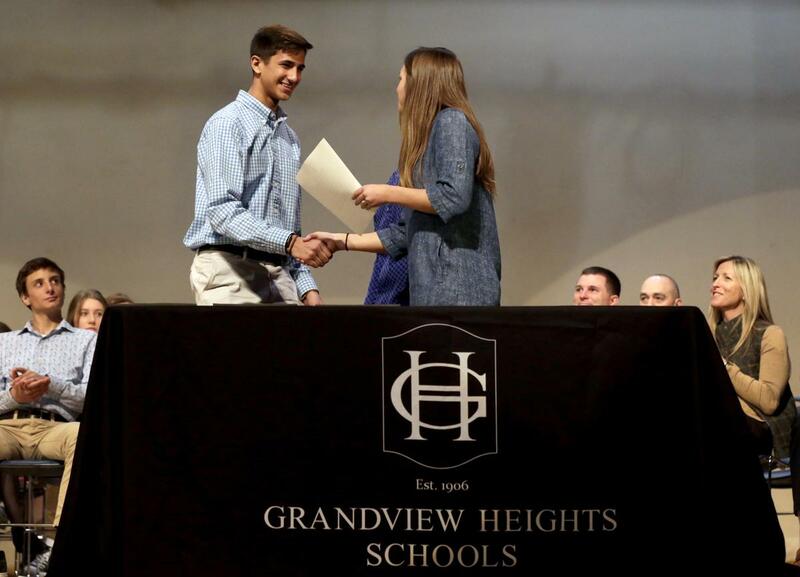 Photos courtesy of Shane Flanigan, ThisWeek Community News.